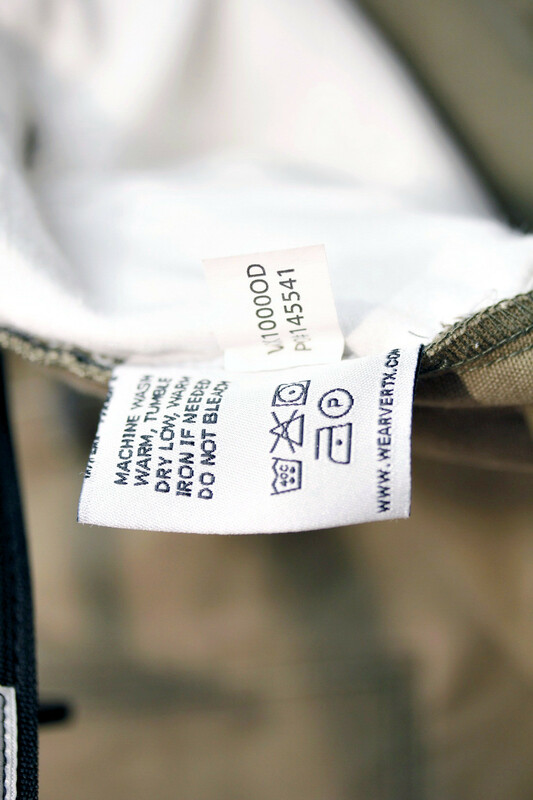 According to the Vertx Website these pants are made up of "Advantage stretch™ fabric 98% cotton / 2% LYCRA ®" They are designed for "tactical" application to daily wearing and usage. Bought them from Amazon. (best price I can find, unless you wait for Vertx to have a deal). 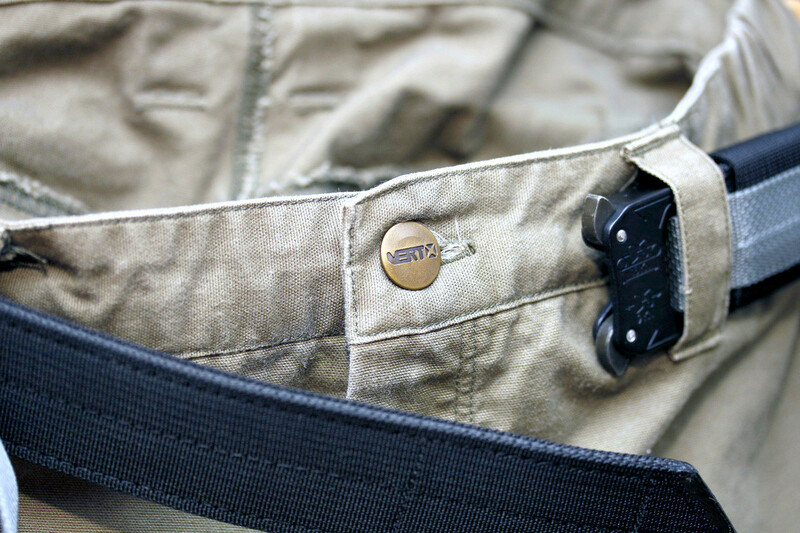 This is an older generation of Vertx pant, I have two newer pants including their new LT pant. That I will eventually review. 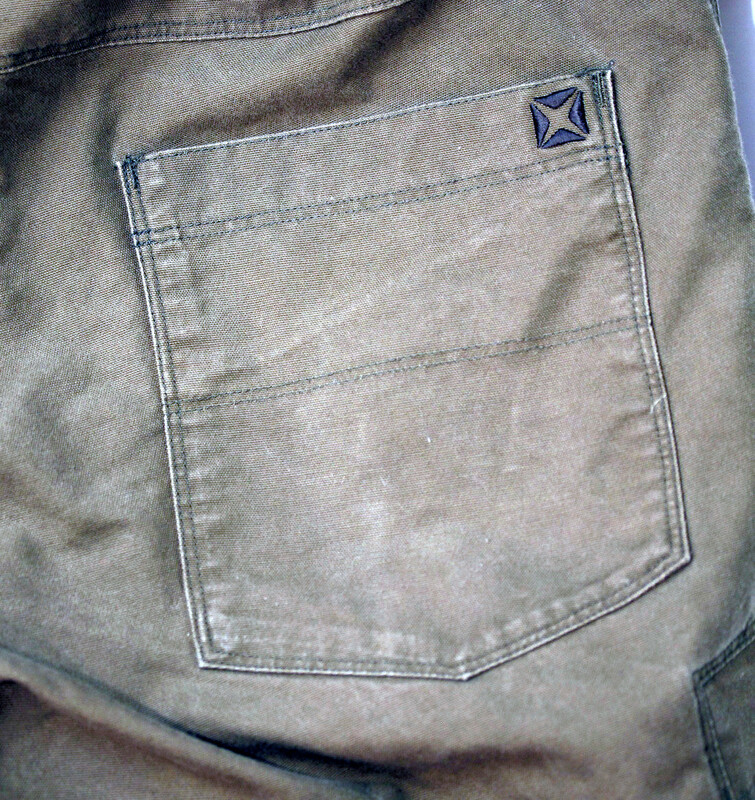 I bought these Vertx pants about 3 years ago, give or take a few months. 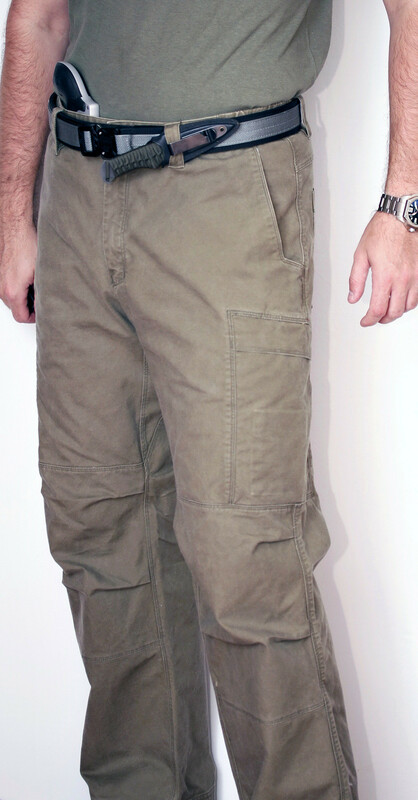 I needed cargo pants that I could wear at the range that would give me freedom of motion and have the durability that range work required. 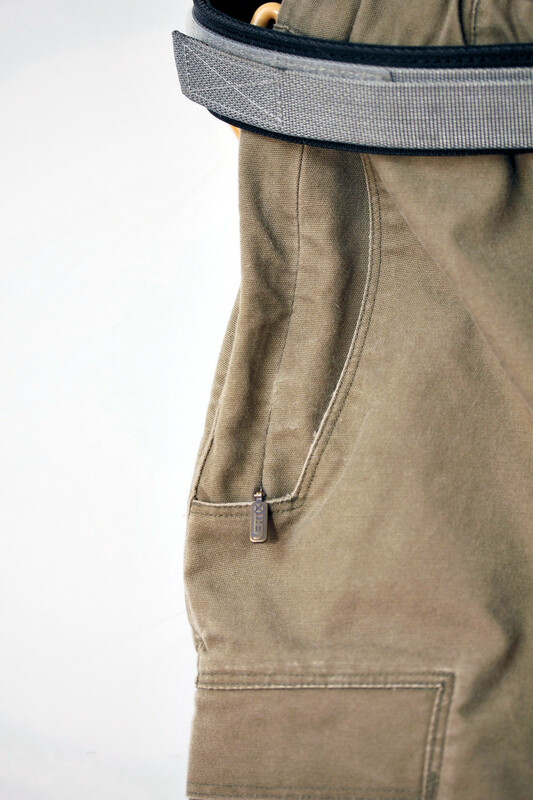 The cargo pockets and style of pant was exactly what I was looking for. I had a pair of columbia omni shield convertible pants that I had worn and been happy with, but wanted something different. Initially the pants were a very tight fit, I had bought the standard size I wore at the time, with an IWB holster, which was a 35-36, depending on type of pant (different companies cut slightly differently). These were tight with an IWB I had at the time. I figured that if I washed them they would get tighter, I was correct. Even following the instructions on the label, they still shrunk partially. I figured they were closer to a 32-33 size, specifically because that is the size I wore at the time without having an IWB holster in. There was no modification needed and out of the box they fit up to a 1.75 inch belt. 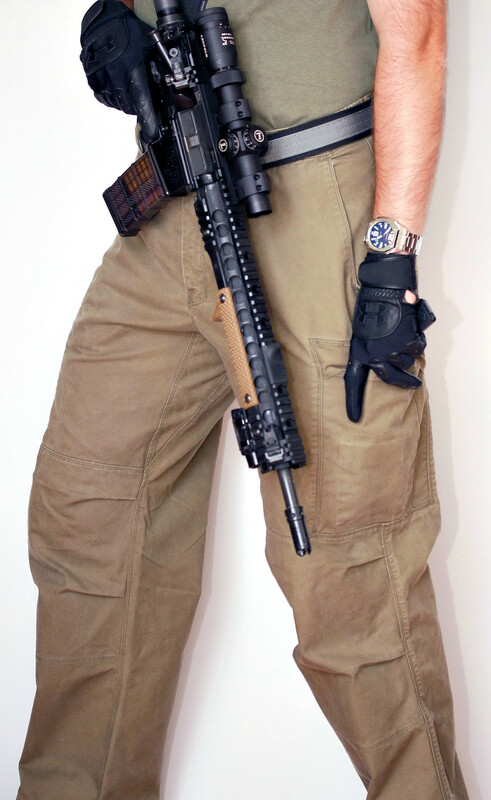 I wore these in a few classes and a bunch of range trips as well as training sessions. Movement was easy, there were no restrictions and I had no real issue with the obvious issues that come with having large member. The only complaint I had when wearing these pants was that they were pretty heavy, heavier than any other pant I have worn before so in the summer I sweat a lot more than I normally would. 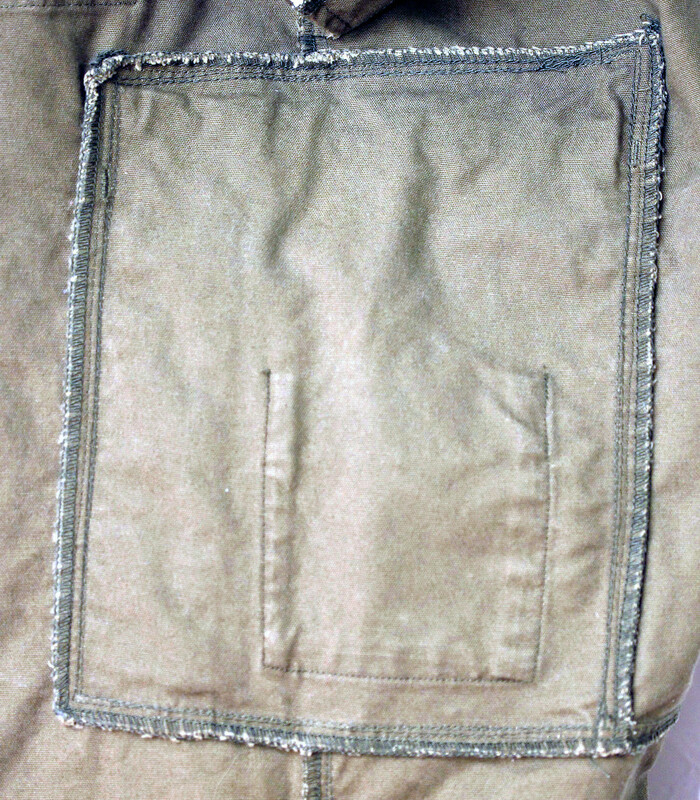 Inside stitching of the cargo pockets, you can see the magazine pocket outline. 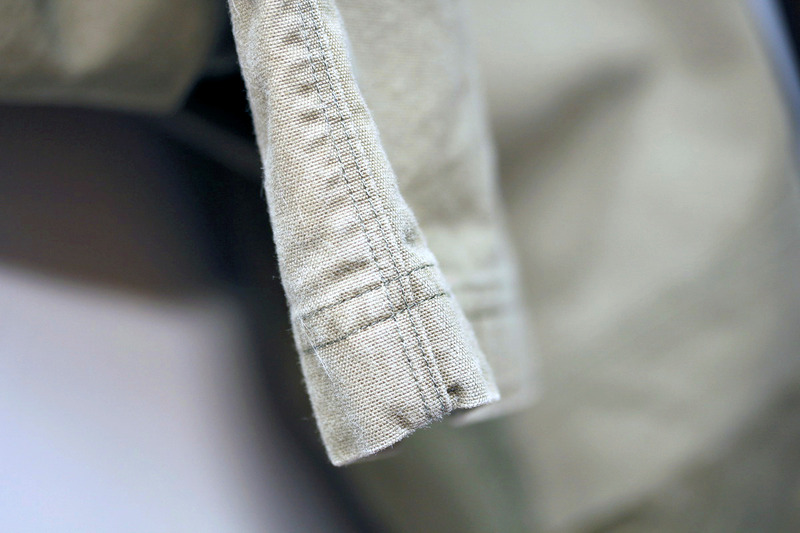 I was limited with the use of these pants because of the size they shrunk to after I washed them, so that limited their use, for me, to rifle classes. They were very comfortable to wear, however, and had plenty of access and utility. 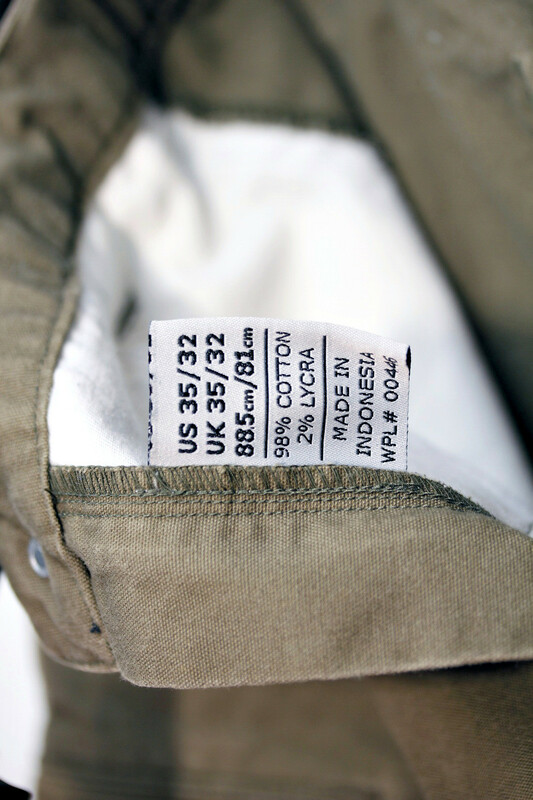 These are an older generation of Vertx pant, probably one of the first to hit the shelves. 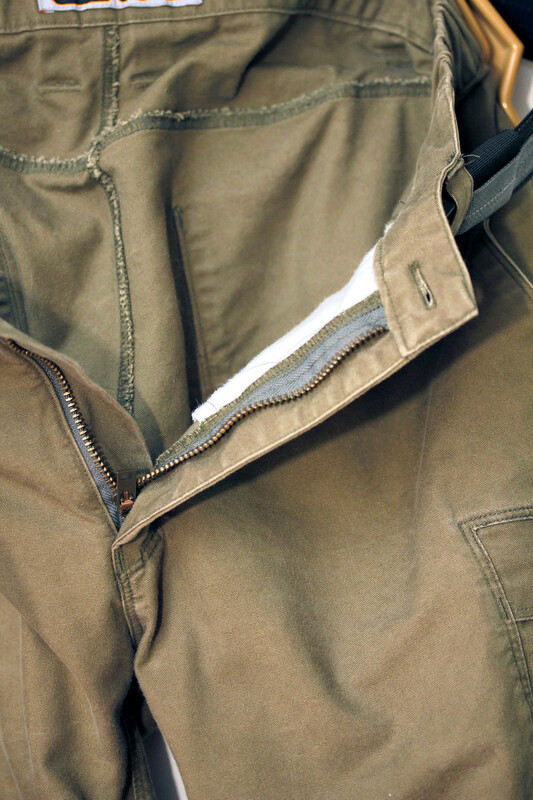 Their newer pants are divided into two different types, standard and LT (for hot weather). Since buying these, I went on and bought another pair of the paint, but in 36 waist, and an LT version in the same size. They did not shrink and work well with an IWB. I would say they are actually true to size now, but definitely had an issue before this current generation, as seen with this generation of pant. 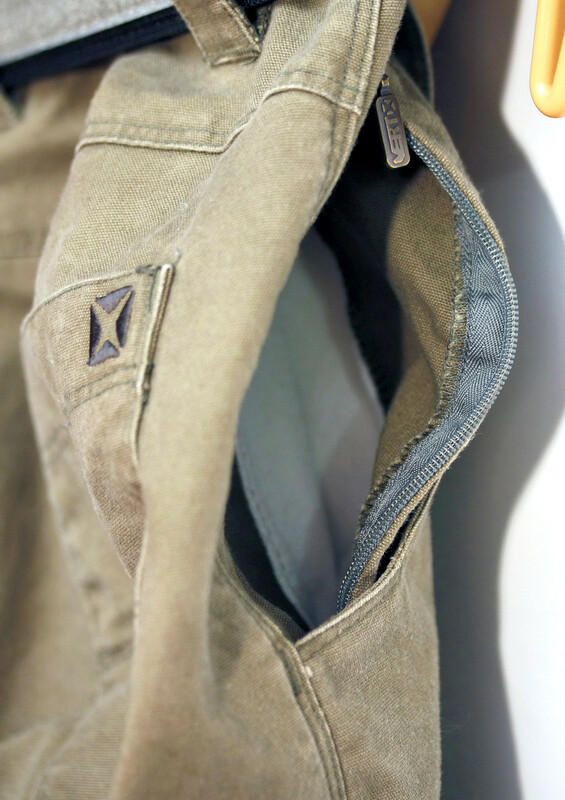 The material itself is very solid, and Vertx does an awesome job with the stitching and the pants do not have any stitches coming undone even with a good amount of abuse. If you are looking to pick up a pair, I would HIGHLY suggest you try them on before you buy them. While I have found that the size is true, currently, I am still a bit skeptical since these were not. 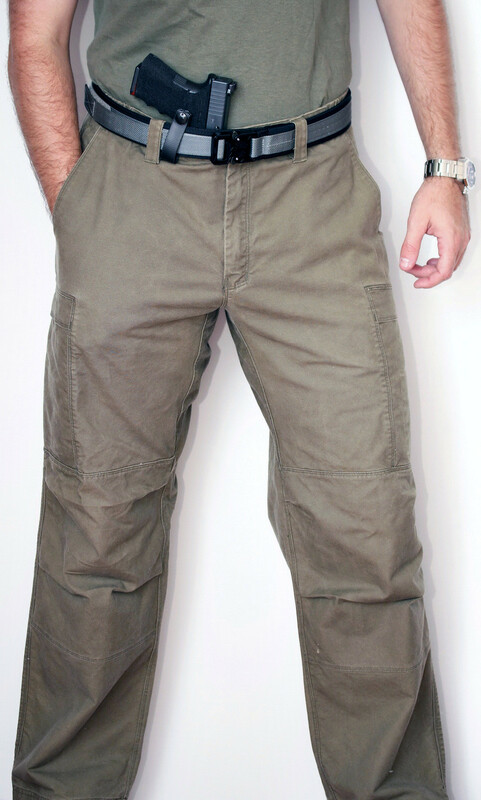 For EDC pants, I would definitely suggest considering these, they are rugged and have plenty of utility. 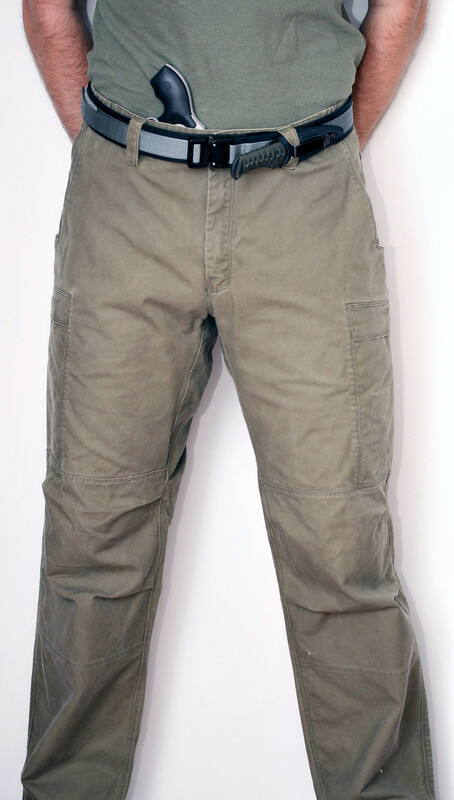 They are however not a "grey man" pant since they scream tactical with the design, specifically the cargo pockets and articulated knees. Other pants I would recommend taking a look at, in the same type/design/style would be the Kuhl Revolvr Pants and the 5.11 Taclite Pro Pants.